How about another one of Chris's wonderful images? 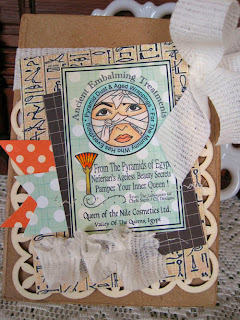 Solitaire Pyramids of Egypt at CS Designs is perfect for Halloween, but I went another route - that of pampering. The ad part of the image talks about pampering your inner queen, so that gave me the idea of creating a gift box. I printed Solitaire onto a polka dot and onto cryogen white. I cut out the face after coloring it with Copics and popped it on top of the polka. 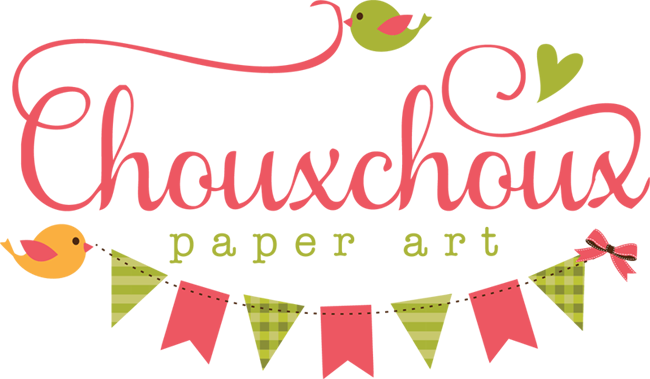 I repurposed a roll of gauze by cutting it into strips and using it for ribbon. 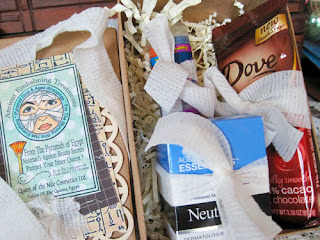 I HAD to include dark chocolate among the pampering items - wouldn't be the same without it. I'm sure Nefertari would feel the same! 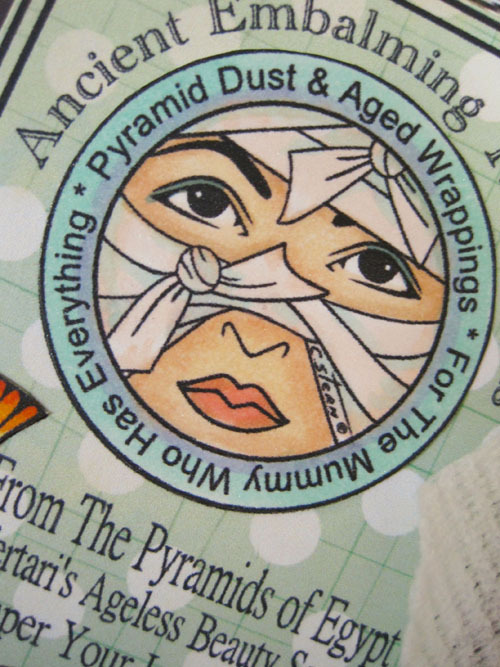 Each item got its own mummy wrapping. The challenge at Art With No Boundaries continues, as does the challenge at Recycle, RePurpose & ReInvent. Come join us! Lori, You are just way to funny. That had to take some thinking to come up with all of that, a totally cool card. Great job for Halloween. 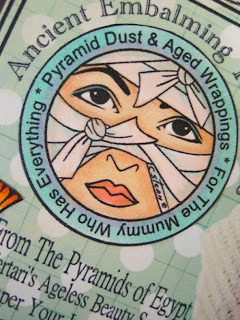 Man, if I could look like Nefertiti, I'd sign up for the wrap treatment. Your colouring is beautiful. Love this idea of a pampering parcel and the gauze "ribbons" are so fun. I totally agree about the chocolate. It's an essential. 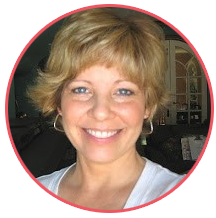 What a fabulous way of creating Halloween gifts Lori! And you couldn't have picked a better gift for pampering than chocolate, oh, that certainly soothes your soul ;-) A gorgeous image and so wonderfully coloured, too! TFS! What a clever gift box. You color scheme is so cool and refreshing. You're right you have to have a piece of chocolate at the end of a good pampering day.